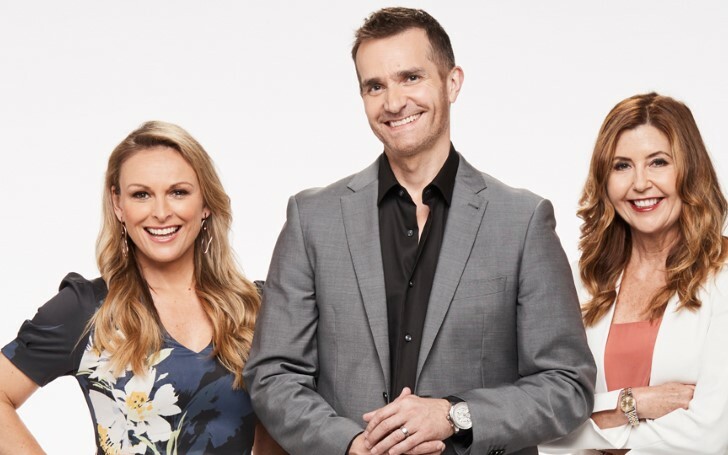 The Experts of the show MAFS are in the firing line. The show Married at First Sight has been surrounded by a lot of controversies as of late. In the recent turn of events, the relationship experts are currently in hot waters. 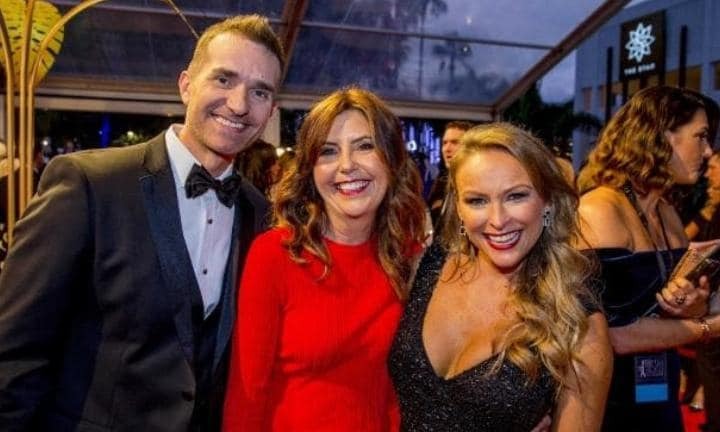 Their role on MAFS is to act as matchmaker and mediator, however, the show’s prominent and significant team of experts find themselves in controversy pretty often as witnessed through the years on the runtime of the show. With psychologist Mel Schilling coming under fire this year seems to be no exception. The relationship expert who is also a psychiatrist found himself in a tight spot for criticizing Bronson Norrish for referring to his wife Ines Basic as a “c**t" while on the first commitment ceremony segment of the show. The viewers of the show expressed major fury over the fact that Bronson had been held accountable while Ines was not, despite her foul-mouthed and abusive behavior against him during their wedding and honeymoon. Moreover, fans of the show that are furious over the issue accused Ms. Schilling of portraying a 'double standard,'. They also took part in a Change.org petition calling for her to be fired off the show which gained massive attention with more than 67,000 signatures since it launched last month. Ex-contestant Sean Thomsen joined the chorus of criticism by taking to Instagram expressing his thought in the issue. Ms. Schilling told 9 Honey responding to the backlash she is currently facing she was “gender blind” when it came to rendering advice to MAFS contestants. It’s sure not the first bashing the experts of the show have come across in the show with the matchmakers such as Ms. Schilling, John Aiken, and Dr. Trisha Stratford previously appearing since the show aired its first season in 2015. Ms. Schilling, a registered psychologist is also a speaker, TV presenter, and consultant according to her official website. Moreover, the MAFS coach has worked as a psychologist for the past 20 years and is acclaimed as a leadership coach for women and men in the business. Nonetheless, the medical experts working in MAFS has attracted criticism from other health care providers despite their credentials. To add up, leading psychologist Dr. Michael Carr-Gregg told News Corp back in 2017 that the experts should “hang their heads in shame” for their involvement and appearance in the show. Although the experts of the show Married at First Sight are subjected to a lot of bashing lately the show has made no official comments.